What is PCI compliance (Payment Card Industry Compliance)? Securing the payment process for you and your customers. The Payment Card Industry Data Security Standard (PCI DSS) is a set of data protection mandates developed by the major payment card companies and imposed on businesses that store, process, or transmit payment card data. 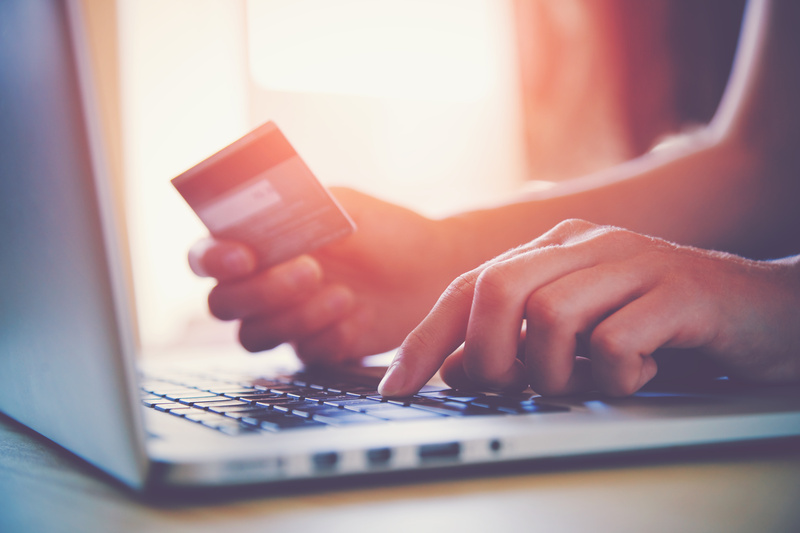 Merchants and other businesses that handle credit card data may be subject to fines if they fail to meet the requirements of PCI DSS compliance. Since these requirements are complex, a high-level PCI compliance checklist can be a helpful starting point to assess your own compliance. Some organizations may also find it useful to develop a detailed PCI compliance checklist to guide their implementation of the standards. Book4Time owns and operates the most advanced cloud-based business management platform for health and wellness businesses. Our service is powered by the world’s largest cloud provider, Amazon EC2. To simplify your PCI compliance, Book4Time partners with leading payment gateway providers and adheres to its own PCI Compliance and related audits to keep sensitive payment card data from ever entering your infrastructure. Book4Time is PCI compliant, we provide documentation, reporting, and services to support PCI compliance validation for clients who use our products. Book4Time embeds best-in-class web application security technologies into our solutions to help safeguard your sensitive data. These include defenses against SQL injection, one of the most common types of attacks on web service security and data integrity. Book4Time partners with leading payment gateway providers to offer an edge tokenization service that can keep sensitive payment card data from ever entering your infrastructure. To establish if you are PCI compliant you are required to complete a Self-Assessment Questionnaire (SAQ), this will help determine if your payment processing setup is PCI compliant. The SAQ is required to be completed annually and includes a series of yes-or-no questions for each applicable PCI DSS requirement. Find out more about how Book4Time can help your business. Join the world’s leading spas and salons in using Book4Time’s comprehensive business management software to take your business to the next level.